An overview of some models of interoperability and what this means for the MyData ecosystem. Joss Langford is a founding director of Coelition, an independent non-profit organisation that promotes the responsible use of personal data and open data standards. He is technical director of Activinsights, helping healthcare professionals to collect and analyse lifestyle data to support disease treatment and prevention. 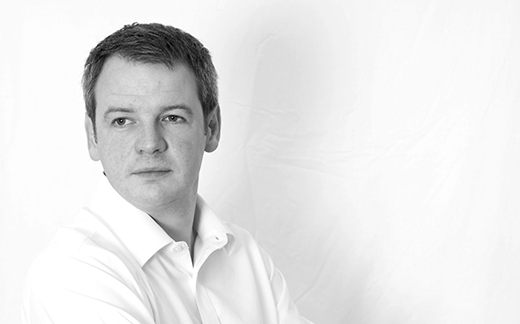 Joss is co-chair of the OASIS COEL TC and has senior management experience in blue chip, SME and start-up businesses. His expertise is reinforced with a proven track-record developing new ventures, brands, products and digital services. He is co-author of Data to Life presenting a radical new roadmap for collecting and handling behavioural data. He is the author of the children’s book Emily’s Numbers and a contributing author to the innovation management book Growth Champions. Joss holds a BSc in Cybernetics & Control Engineering. He is a Fellow of the Royal Society for the encouragement of Arts, Manufactures & Commerce and a Member of the Institute of Engineering Technology.